Prenatal care is the health care you get while you are pregnant. This care can be provided by a doctor, midwife or other health care professional. Prenatal care is important for monitoring the progress of your pregnancy and identifying any potential problems before they become serious for you or your baby. Women who see a health care provider regularly during pregnancy have healthier babies, are less likely to deliver prematurely and are less likely to have other serious problems related to pregnancy. Be sure you attend all of your prenatal care appointments, even if you are feeling fine. As soon as you think you may be pregnant, call your health care provider to schedule your first prenatal appointment. Early entry into care and regular check-ups at your doctor can make the difference between a healthy baby and a low birth weight baby. Check-ups of your blood pressure and weight gain. Checks of the baby’s growth and heartbeat. Lab tests of blood and urine; also other needed tests, like ultrasound. Education about pregnancy, labor and delivery; also about baby care, breast feeding, parenting and family planning. Attend prenatal classes at your doctor’s office or hospital, or other community organization. Write down your questions when you think of them so you can ask your health care team. Tell the health team anything you think is important for you and your baby’s health. Do not use alcohol, tobacco or drugs. If you use ANY prescription or over-the-counter medicines tell your health care team. Know the danger signals in pregnancy (see Preterm labor). Tell your health care team at once if you notice any of these signs. Follow the advice of the people on your health care team: your doctor, nurse-midwife, nurse-practitioner, physician assistant, nurse, and other health care providers. Let them know how they can help you. 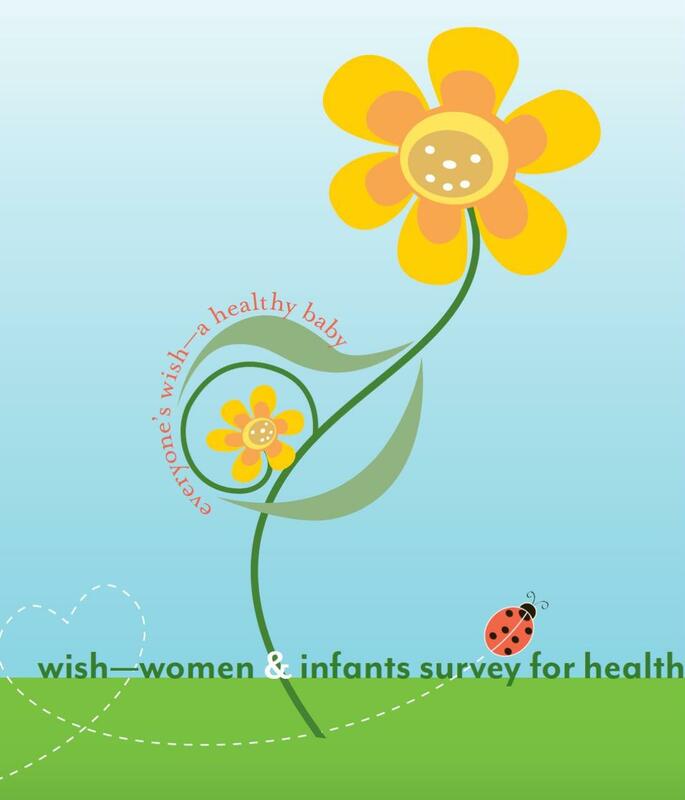 WISH (Women & Infant Survey for Health) is Florida's public health survey to improve maternal and child health services. If you receive a WISH survey in the mail, help other Florida moms by telling us your pregnancy story. Call 1-800-922-7475 for more information about the WISH survey. Amazon will donate 0.5% of the price of your eligible AmazonSmile purchases to Healthy Start Coalition Of Brevard County whenever you shop on AmazonSmile.